Brahms’s First Symphony, one of the greatest of all Romantic symphonies, was first performed with considerably smaller musical forces than we are used to hearing today. 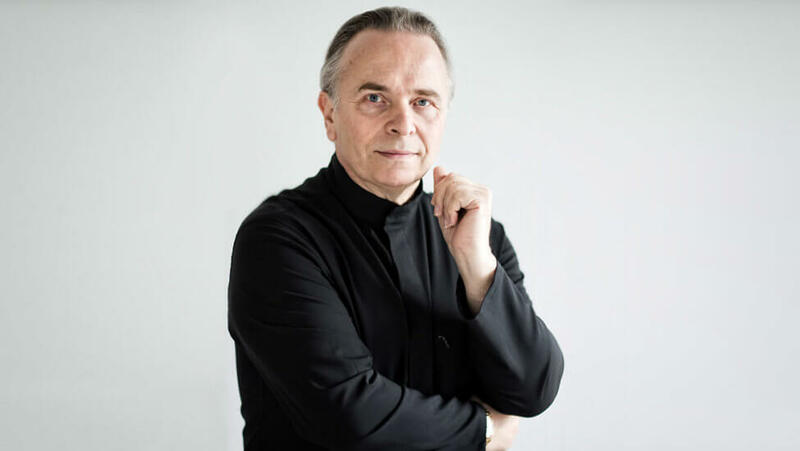 Sir Mark Elder conducts Britten Sinfonia in a performance that returns to the spirit of those early concerts and allows the details of Brahms’s extraordinary lyrical masterpiece to shine through. To accompany the work, Elder has chosen Mahler’s sublime Rückert-Lieder, with mezzo Elisabeth Kulman, and Finzi’s soaring elegy for orchestra. Benjamin Britten’s arrangement of the second movement of Mahler’s Third Symphony completes the eloquent programme. Download the programme notes here ahead of the concert. Find out more about Elisabeth Kulman in this Q&A.